YuktaMedia, provider of YuktaOne Media ERP for Publishers, Brands and Agencies, announced general availability of integration of its YuktaOne Media ERP and Amazon Alexa. Named aptly, the Alexa skill is called ‘Treasure Chest’ because it helps YuktaOne users unlock valuable actionable insights which enable to take them data driven decisions. YuktaOne users can get started with Alexa within minutes. Set up is as easy as downloading Alexa app from Amazon app store and registering on it. Alexa Treasure Chest skill also provides ability to submit questions that are not currently there. There by creating an ever-expanding library of questions to get answers to. 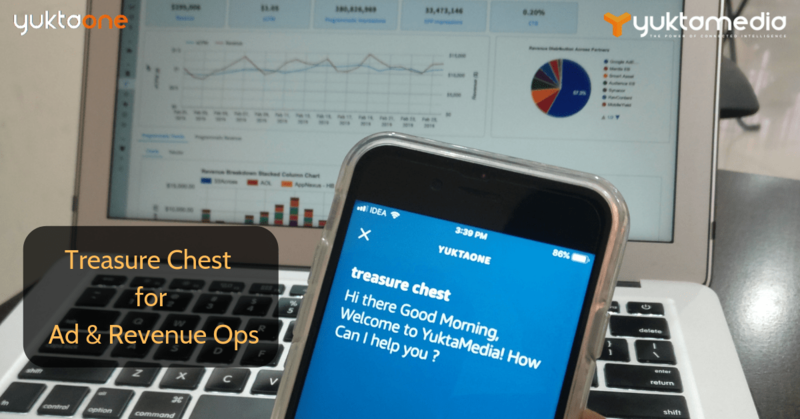 There’s also an element of gamification that Treasure Chest brings by enabling users to ask questions around their professional interests like latest news, facts, jobs, etc. To get started and get more information about Treasure Chest on Amazon Alexa Marketplace click here.